Where is the location of SITECH® Indonesia? How to order any products? Why there is no price list of products? How about product installation? Would it be installed by SITECH® engineers or customers? If you order some products, the installation fee is free and will be installed by SITECH® engineers. What if there is a problem with products and their systems? to explain your problem to our support engineers. 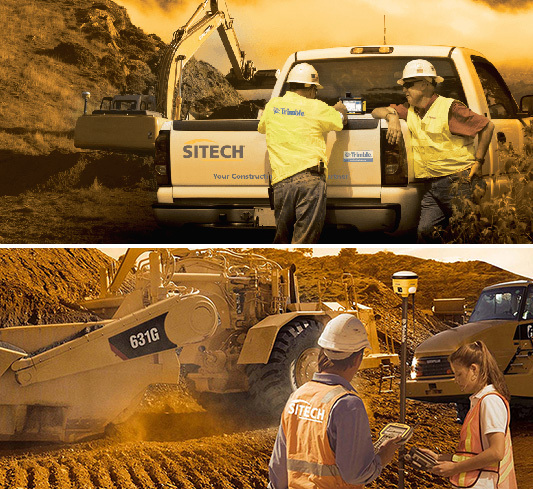 Are Trimble products only compatible to CAT machines? No, they are not. Trimble products are compatible to all machines. Examples: CAT, Komatsu, Hitachi, Volvo, John Deere, etc.